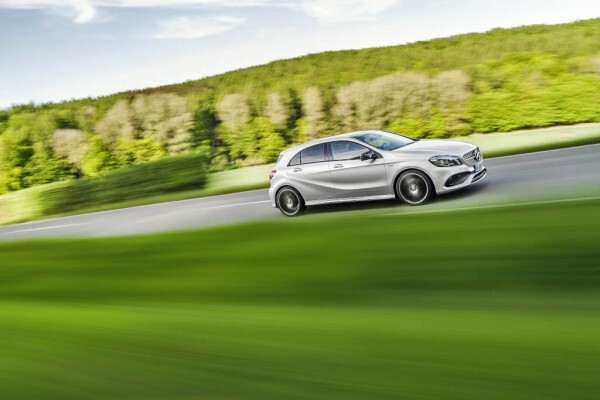 A-Class looks good from the outside, and even better from the inside! But same spec 1-Series out performs and out handles it. I guess its a choice between looking good and having fun. The A3 is very well made but personally I find it’s styling too plain and predictable. Nice car but the biggest downside I see is the price, for the same price you get a lot of options from superior class cars.